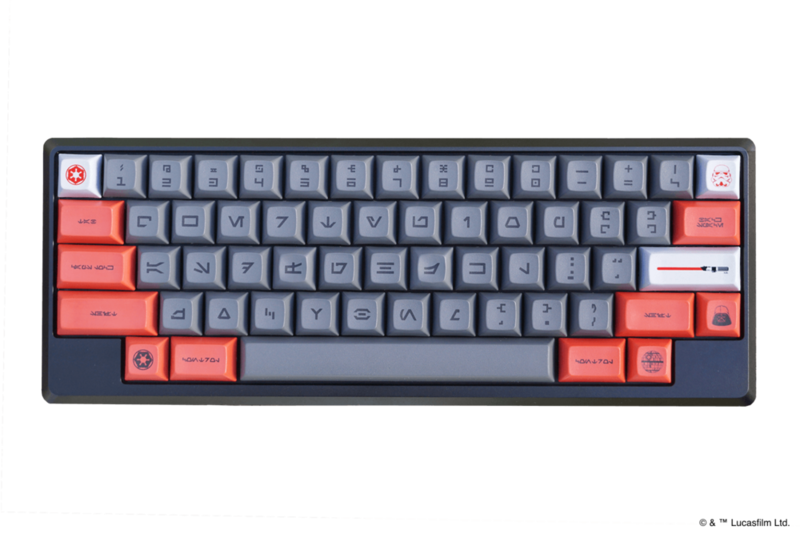 If you ever wanted a keyboard to type Aurebesh (the Galaxy’s language) in now is your chance. 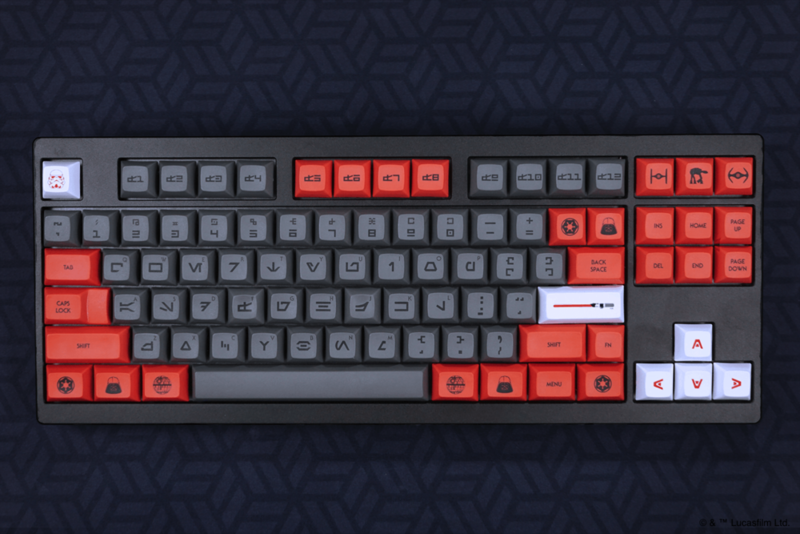 Custom keyboard creator Novel Keys is releasing an official licensed Star Wars Galactic Empire DSA Keycap Set. Choose between a full Aurebesh set or one with English subletters (in case you’ll become lost). 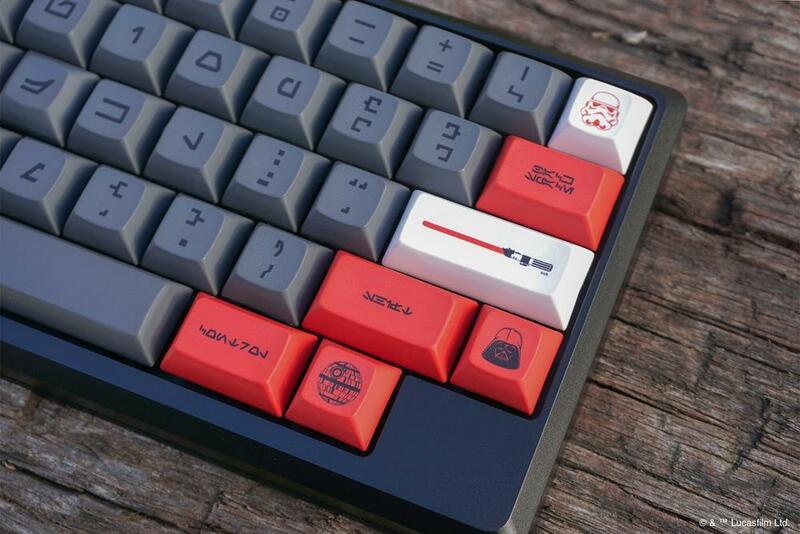 Where can I get these Star Wars keycaps for my keyboard? Preorder are open now on Novel Keys’ website. Please note that this set will only be available for the United States, Canada, Puerto Rico, and Guam.